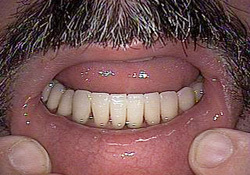 Let’s look at the various ways a person can make their teeth lighter and whiter. There are techniques that your dentist can do to start your new year with a new look, as well as things you may do at home to keep them brighter. We’ll take a fresh look at each of them. 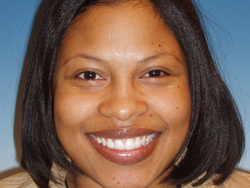 With veneers and crowns, a dentist who focuses on cosmetic dentistry can restore your teeth with the use of a porcelain material which comes in many shades that the patient can select. It should take just two appointments to give you a stable, whiter smile, involving some tooth preparation and contouring. Like fine pieces of China, the porcelain material stays the same color and is very predictable. 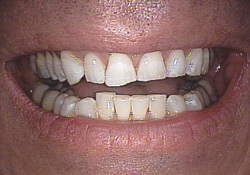 Composite bonding also can be used as a layer on top of natural tooth structure. It is less of an investment than the porcelain, but is more likely to chip and may discolor slightly over time. 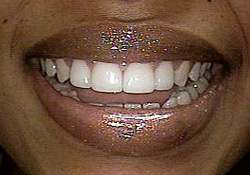 A whitening gel also can be used to change a tooth’s color. 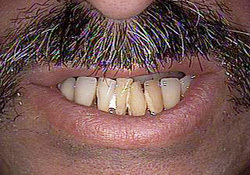 In a dental office, the Zoom technique is very popular. 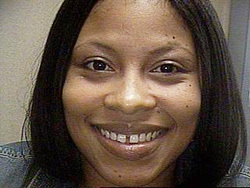 In three consecutive 15-minute sessions (at the same appointment), a special gel is painted on the teeth and a focused light speeds up the whitening process. It usually is followed by the monthly use of whitening trays that utilizes a carbamide peroxide gel to maintain the new shade. These trays also can be used without Zoom, though they should be worn for a longer period of time to achieve a similar color. In either case, it is necessary to use the gel for color stability (not unlike using hair color every 4-6 weeks). Most of the whitening toothpaste brands work by reducing stain that may be caused by certain foods and drinks – red wine, coffee and tea often are the culprits. 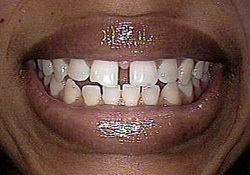 If the toothpaste contains carbamide peroxide, it can help whiten teeth, though the effect is limited. There are a number of techniques that a dentist can use to whiten your teeth, both in the office and at home. 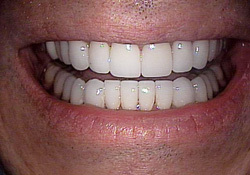 Porcelain and composite materials give more permanence, while gel applications can be helpful over time. In any case, we should all consider taking the opportunity to “lighten up” this year. This article originally appeared in the January/February 2019 issue of Northeast Ohio Boomer and Beyond.